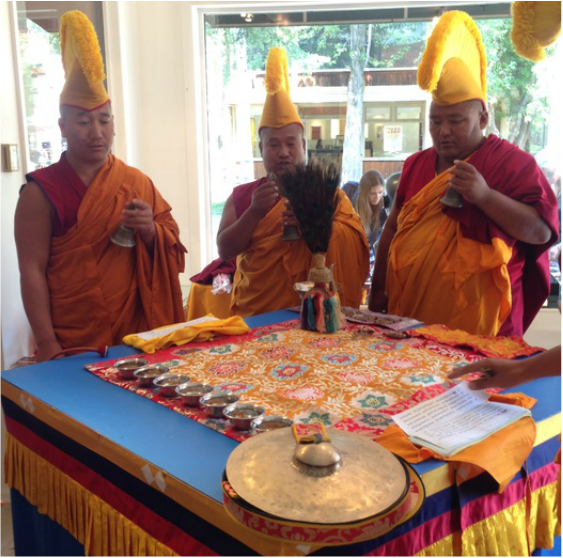 Aspen Tibet provides ​events and education. Aspen Tibet preserves Tibetan culture. Aspen Tibet is a 501-c(3).